YES! Those things we held in our hands as kids, full of color, dramatic story lines and mind blowing art called “Comics” have a day to call their own. 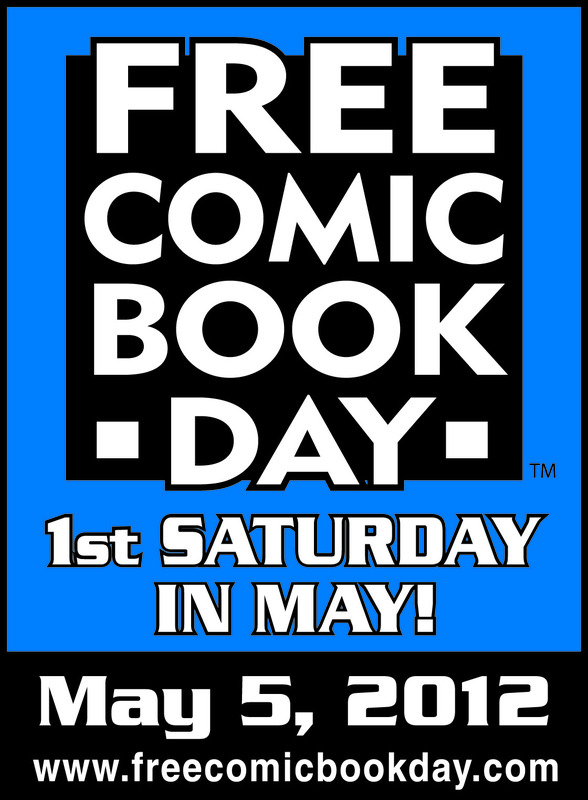 What is Free Comic Book Day? 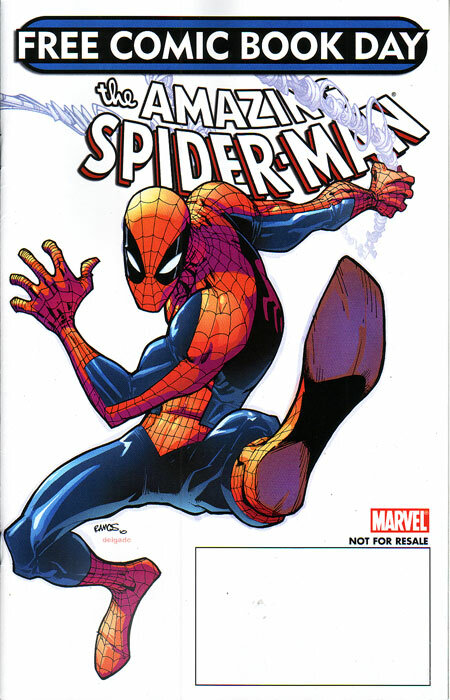 Free Comic Book Day is a single day – the first Saturday in May each year – when participating comic book shops across North America and around the world give away comic books absolutely FREE* to anyone who comes into their stores. *Check with your local shop for their participation and rules. The only reason why people across the world are flocking to theaters to see The Avengers this weekend is because… many years ago, back in 1963 there existed a comic book by the same name. Comic books are as important to the arts as classical music, literature or paintings. And today you could argue that the only reason why Hollywood still manages to make any money is because of the stories found within these printed and bound works of art. Comics are modern day Greek Mythology. They are older than books or even words all together. If you walk into any historical cave site today you are sure to find drawings of mass hunts or bonfires lining the inside walls. And to top it off Comics aren’t limited to words, they transcend language barriers. You could pick up a comic book printed in a different language (i.e. 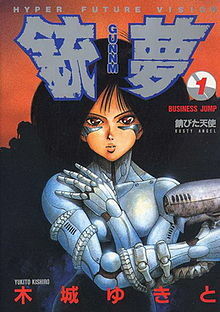 Manga) and still know whats going on. Wether you’re into Sunday funnies, Graphic Novels, Manga, Comics or Digital Comics, they all need to be appreciated by the young and old, the fanboy and the casual reader alike. So take your kids, your girlfriend, your boyfriend, your friends, your nieces and nephews to a participating comic book shop in your area for a day of discovery (or in some cases re-discovery) of inspiring art and entertainment. And if you’re on the fence about comics in general Free Comic Book Day is the perfect opportunity for you to dive in head first to see what it’s all about without it costing you a dime. Do Black Widow or Hawkeye deserve their own Movie?